With the arrival of Zelda Twilight Princess HD being released on Wii U this week and ever circulating rumours that that next Zelda game will be released to the Wii U and Nintendo’s follow up console (codename NX), I though this would be an opportunity to review just what has happened with the Wii U and why Nintendo seems keen to move on from this console despite pockets of success. First off it’s worth acknowledging that the Wii U is far from a failure and this console will not be the end of the company. After all, if Nintendo can survive the awful Virtual Boy it can survive most things. The Wii U is a console that had the best intentions behind it: it wanted to bring the tablet experience to the living room along with exclusive Nintendo IPs that you can’t play on any other system. I initially always felt the Wii U was like the DS of video game consoles, where you would have two screens to look at. Unlike the portable, though, you would have to do some significant head movements to view the different screens. There are games made for this console both first and, yes, third party that really made the most of this set up. Despite the criticism ZombiU was a very clever experiment in having the player manage inventory on the tablet screen while action was happening in real time on the TV adding to the horror and tension of the experience. Rayman Legends (a game I adore across all platforms) was originally a Wii U exclusive and it shows on other ports of this game. If you play the game with other people, one player can use the tablet control to manipulate the environment and assist the other players. Another example is Unepic, a very cool indie title which uses the tablet to allow you to manage inventory. Yes, all of these titles were released to other platforms, but they’re examples where developers made the most of the hardware without making it feel like a tacked on gimmick. 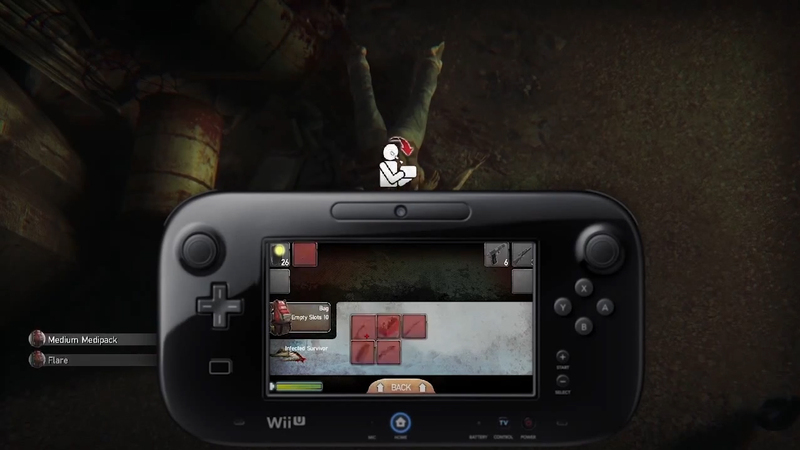 One of the biggest complaints I hear about the Wii U is its graphical capabilities. I have never understood to this day why this has still been a factor when people consider purchasing a console. Of all the generations of consoles we have had so far, the console with the best specs has never dominated the market. The Game Boy beat out the Gamer Gear and Lynx, the Playstation 2 beat out the Gamecube and original Xbox, and most recently the Wii destroyed the PS3 and Xbox 360. I have always felt even from a young age that it’s never about how good the hardware is, it’s what you can do with the resources you have at hand. If we go way back to the days of the ZX Spectrum, developers were conjuring up incredible ideas on very restricted hardware. For the time the ZX Spectrum was a huge selling microcomputer, but not the best hardware by far on the market. 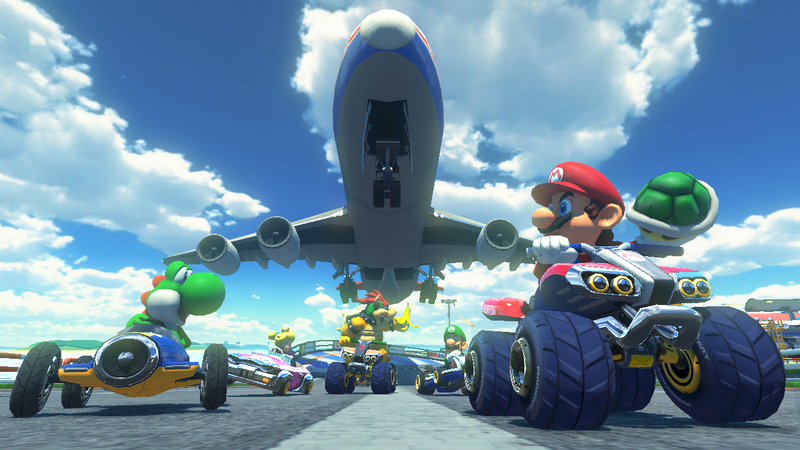 If graphics and frame rate are your thing, however, then I suggest you try Mario Kart 8, which runs silky smooth at 60 frames per second (in single player) on the Wii U. Mario Kart 8 even looks impressive when held next to Xbox One and PS4 titles, most of which still can’t run beyond 30 frames per second. In both cases games rarely run at 1080p native with 720p being the base of most Wii U titles and 720p or 900p being the base of most Xbox One and PS4 titles. 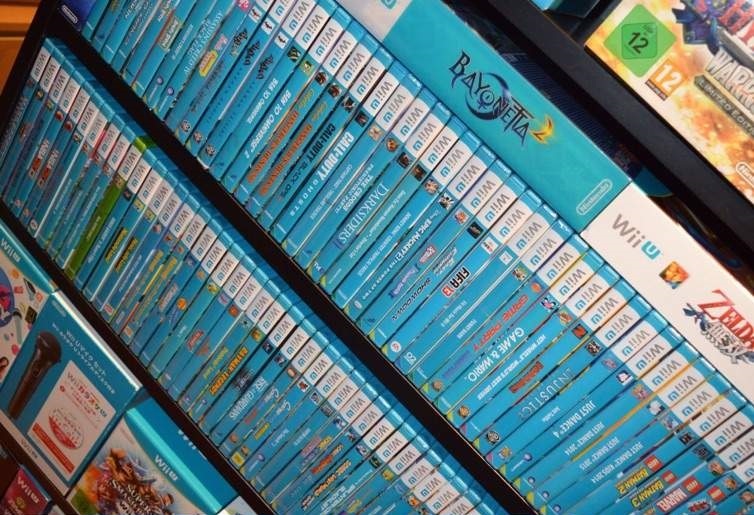 Another odd criticism I hear is the Wii U just doesn’t have enough games. This could be me looking at my own video game consumption but I do question, “how many games do you need?” Sure the console isn’t churning out 16 titles a week but there are games released digitally and occasionally at retail on any given week. I think what people mean to say is “there are not any games I like,” which is a statement I could agree with. 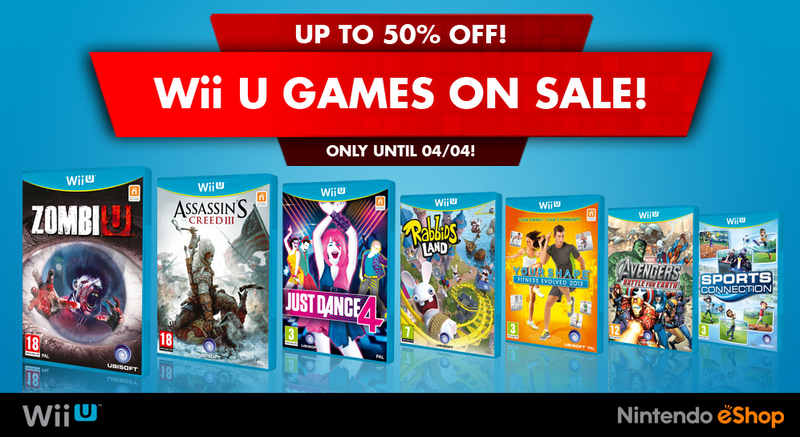 Let’s put it this way: if you love Nintendo IP you will like the games released on Wii U. There are platformers, lots of family friendly stuff, and a lot of games that can be played co-op locally – something very important to me. That being said, if you are an FPS junkie or a PC gamer who likes strategy games, this console is not going to work for you. The Wii U lacks much third party support, but I’ve never felt the need to play Watch Dogs on the Wii U over the PS4 and Xbone. With those facts in mind it’s fair to say the Wii U is rarely the platform of choice for someone that only wants one game console or wants multi-console third party titles. For the gamer where this isn’t the issue, the Wii U is a decent compliment console with other platforms. A close friend of mind is a “PC elite gamer” and pretty much gave up on consoles after the Xbox 360 but he decided to buy a Wii U just for the exclusive titles like Xenoblade Chronicles X, Monster Hunter 3 Ultimate, Mario Kart 8, and he is very content. Now that I’ve given you the impression I’m a Wii U fanboy, so lets talk about some of the problems Nintendo has with this platform. From the name reveal I have always felt “Wii U” is stupid. It seems like an extension of the Wii. I have seen multiple examples of friends and family members to this day mistaking the console for another model of the Wii. This is just terrible messaging. Nintendo tried to fix this by having massive banners put up in retailers explaining the difference between a Wii and a Wii U, but it seems to have had little effect. I was speaking to a family member not too long ago who asked me what console he should buy for his kids, so I suggested a Wii U. He immediately replied, “oh I already have a Wii in the loft somewhere.” This mistake really cost Nintendo quite dearly. 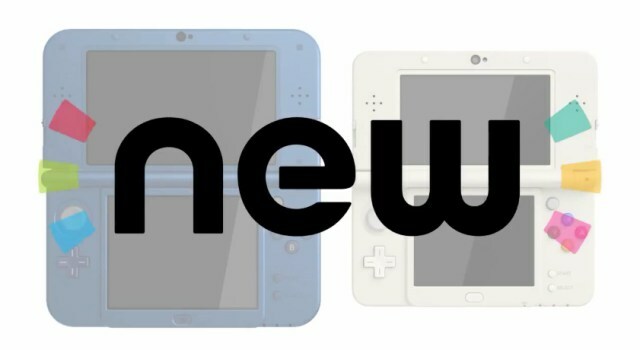 On that note I’ll also just point out calling a portable the “new 3DS” is also stupid. Now I myself and most people probably reading this article know the Wii U is a standalone console but that’s not what the mass market thinks, which is the same mass market that bought a majority of the original Wii consoles. Another area Nintendo just seems to be very backwards with is the sales of digital content. I love that Nintendo re-released old NES, SNES, and even GBA titles onto the Virtual Console but they rarely discount the content, especially in Europe. The last decent sale I saw was a promotion over a year ago for Kirby. To celebrate the new Wii U titles they were selling a lot of the old Kirby games for massive discounted prices and I pretty much purchased every title since they were good deals. I spent a decent amount of money, I was happy, and Nintendo should have been happy, so why are these promotions so rare? Another example was the Humble Nintendo Bundle, which was exclusive to North America unfortunately. Several indie games were sold with a portion of the money going to charity and Nintendo cited this promotion was popular despite many already owning a lot of the content. Nintendo even hinted something similar might happen in Europe but alas no, it didn’t do anything here (but it also didn’t do any more like this in America). Digital sales are a weekly occurrence on other platforms and although Nintendo does discount titles every week in Europe, they are are usually the same cheap games that are constantly on sale. We rarely see Mario, Zelda, or any retro games go on sale, which just seems bizarre as putting them on sale regularly will entice more people to purchase and more importantly visit the eShop regularly. I think in the future gamers as well as Nintendo will look back on the Wii U as a console that had a lot of potential, but it just didn’t quite meet the mark. There’s a lot of lessons to be learned from this experience for the company, and I guess we’ll see what happens when the NX roles around. I honestly feel the worst direction for Nintendo is to copy Sony and Microsoft and sticking to its own thing its the best way Nintendo can remain a dominant force in this ever growing competitive gaming market. It’s not over for Nintendo yet, but the sun does look to be setting on the Wii U. The opinions expressed here are those of the writer, Jamalais, and aren’t necessarily the opinions of Gaming History 101 or its other staff.